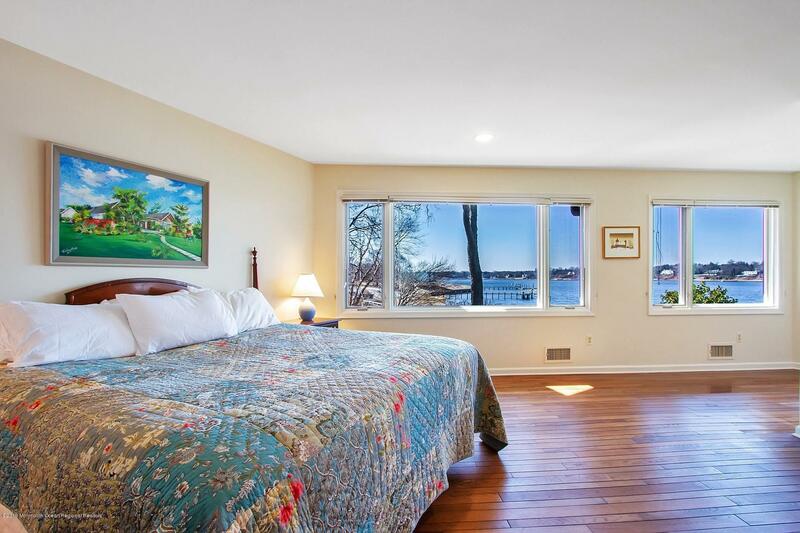 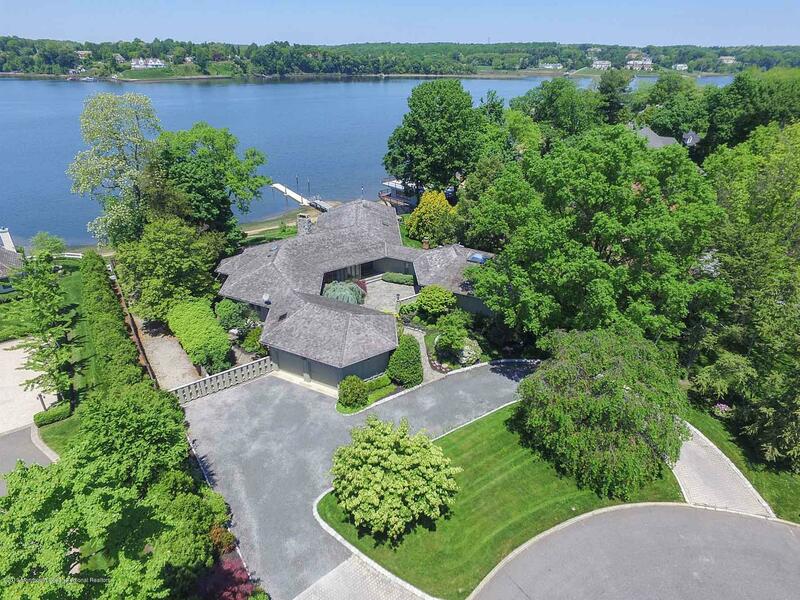 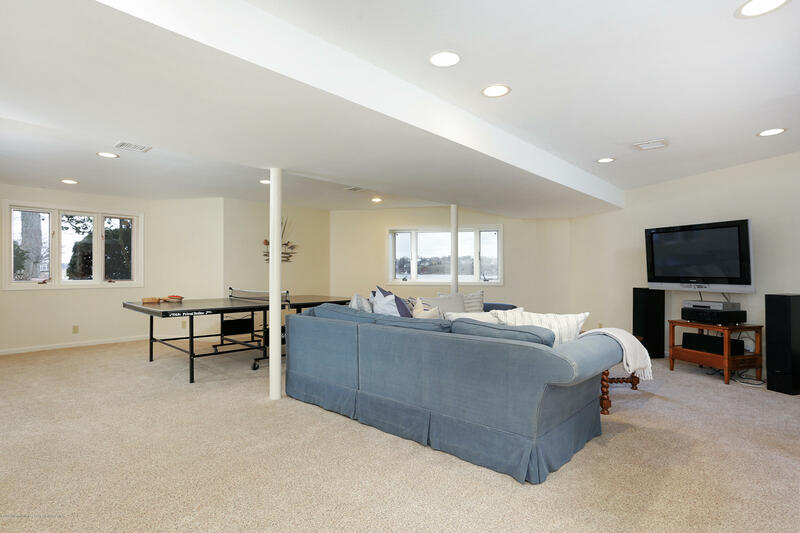 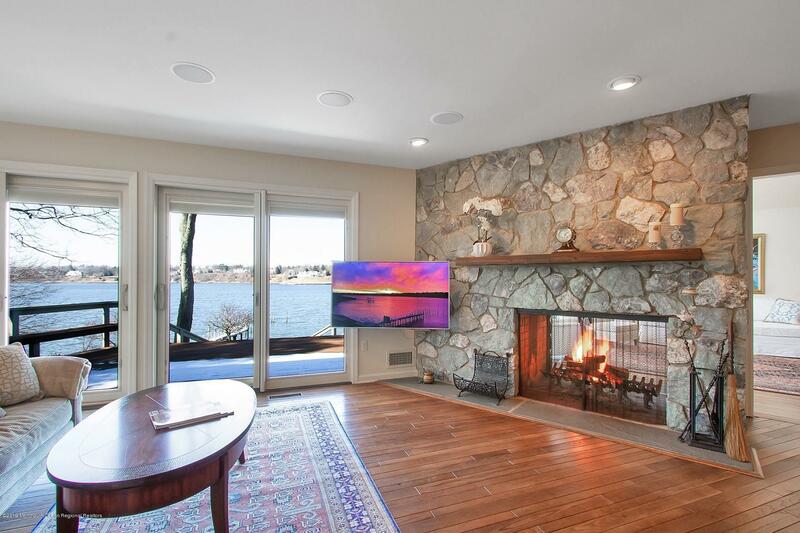 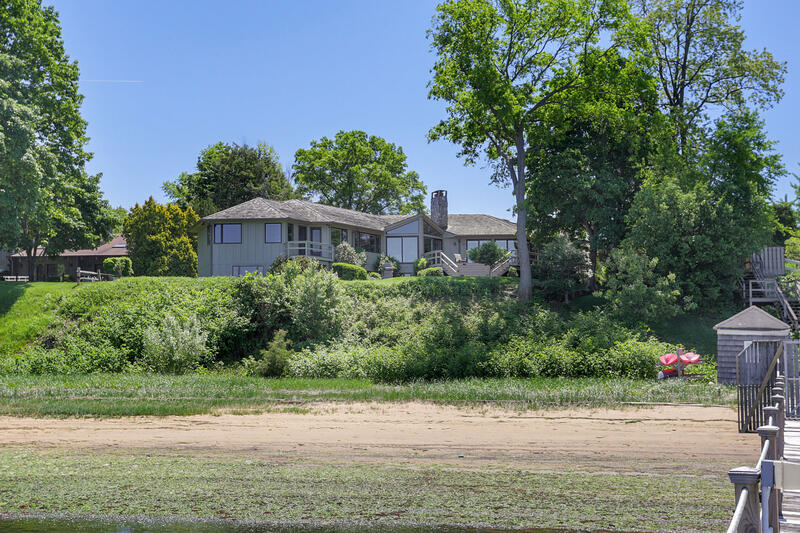 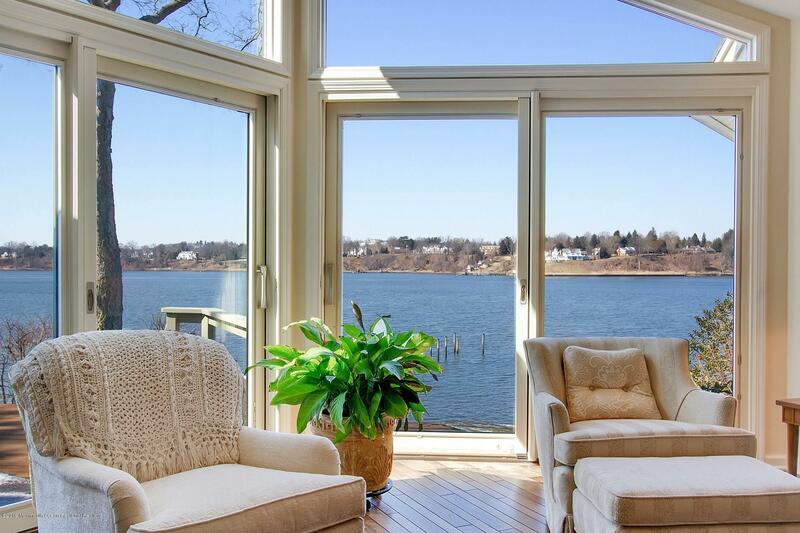 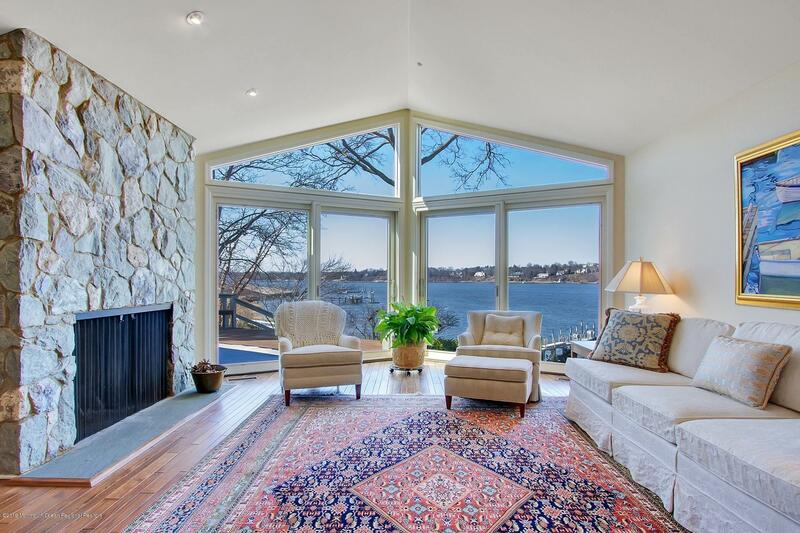 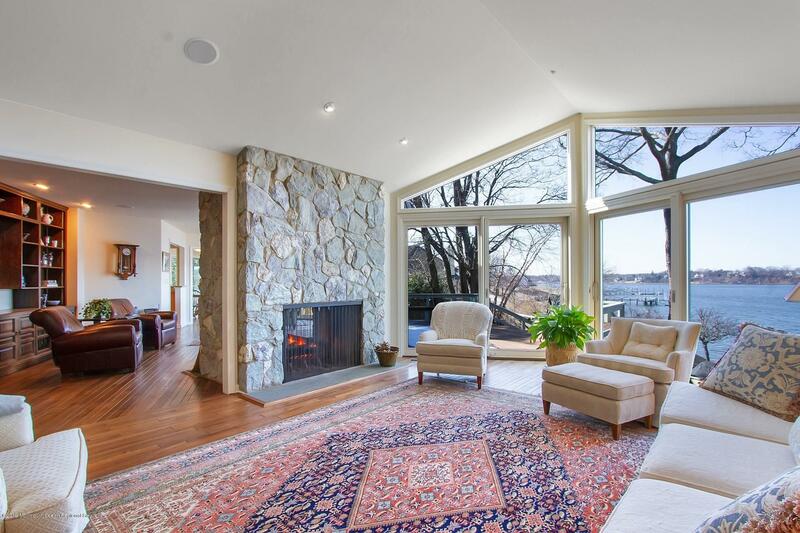 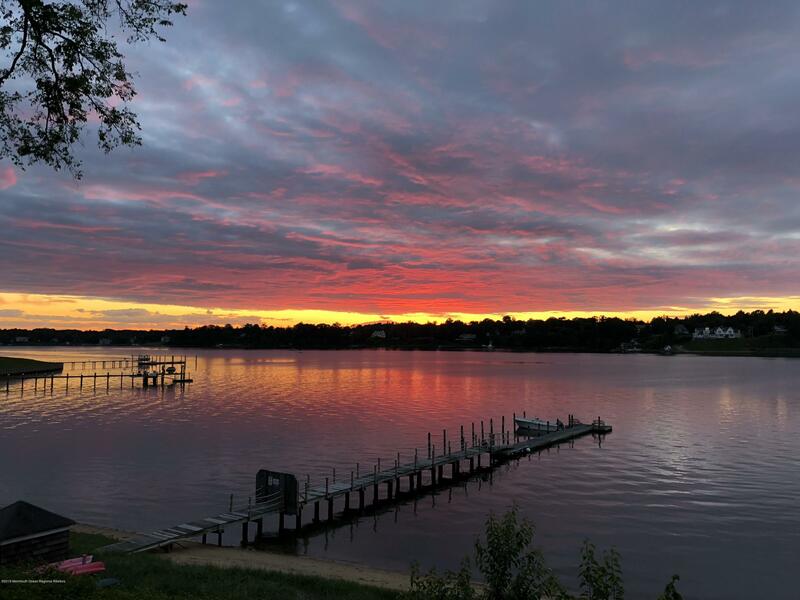 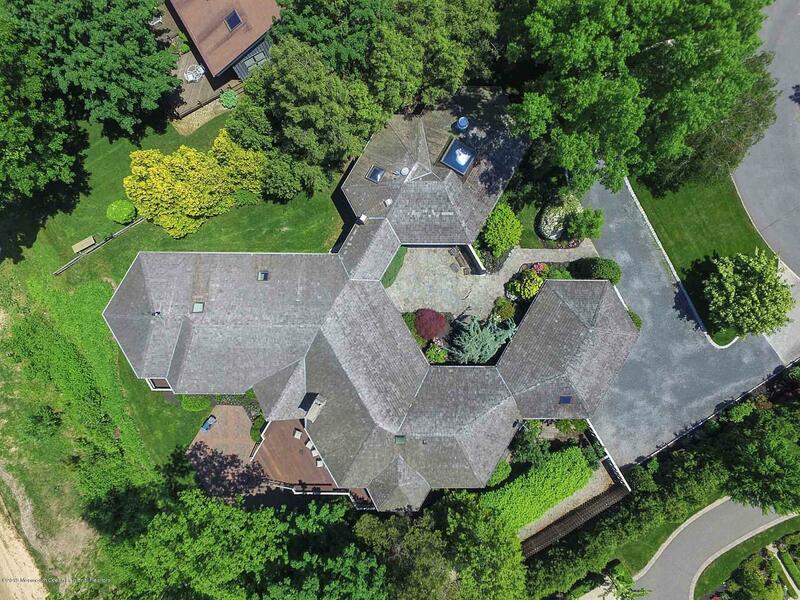 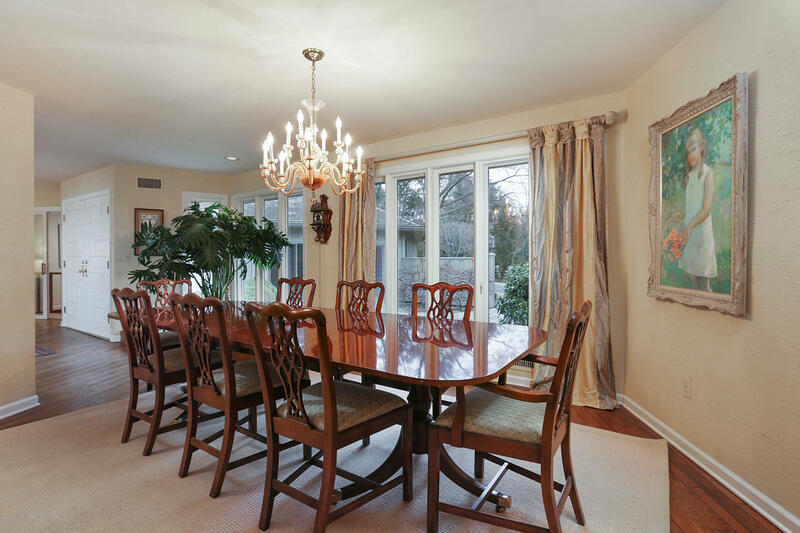 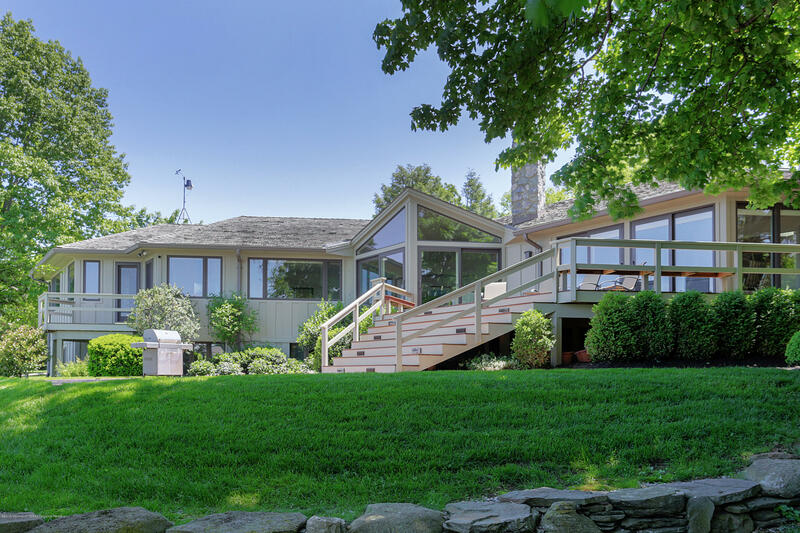 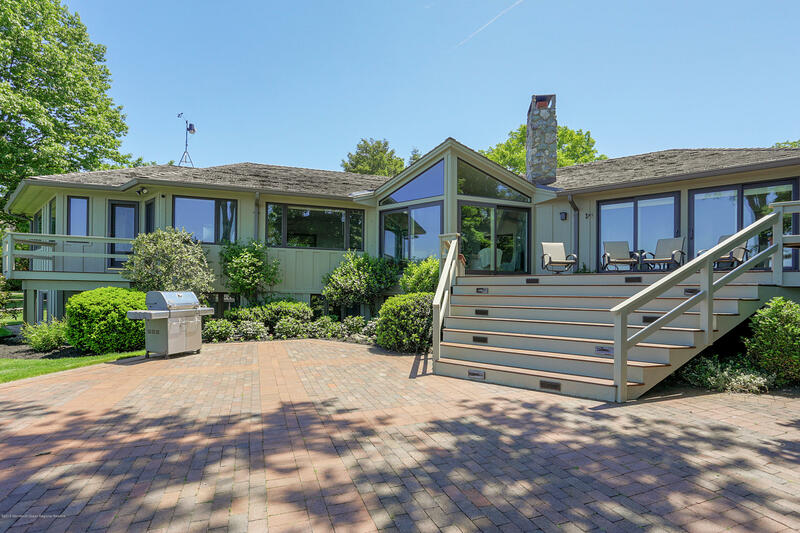 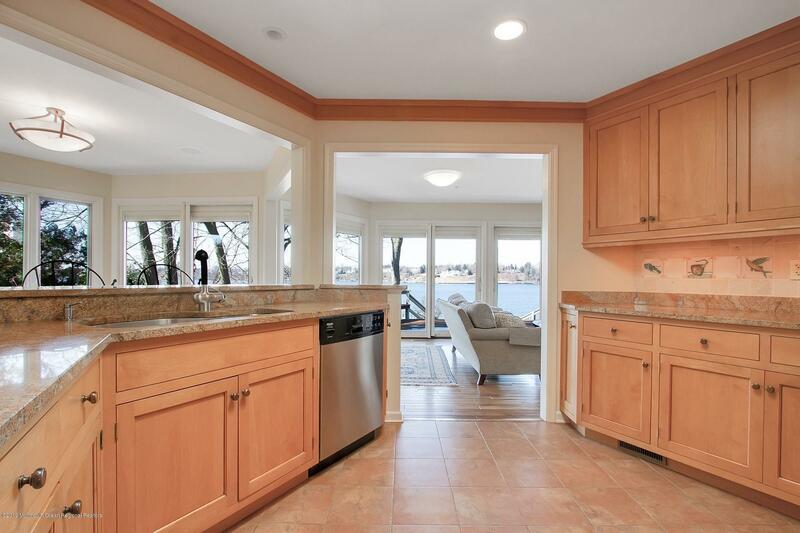 This striking 5-bedroom contemporary sits 40 feet above the NAVESINK RIVER, offering 135 feet of riverfront, stunning views and gorgeous sunsets. 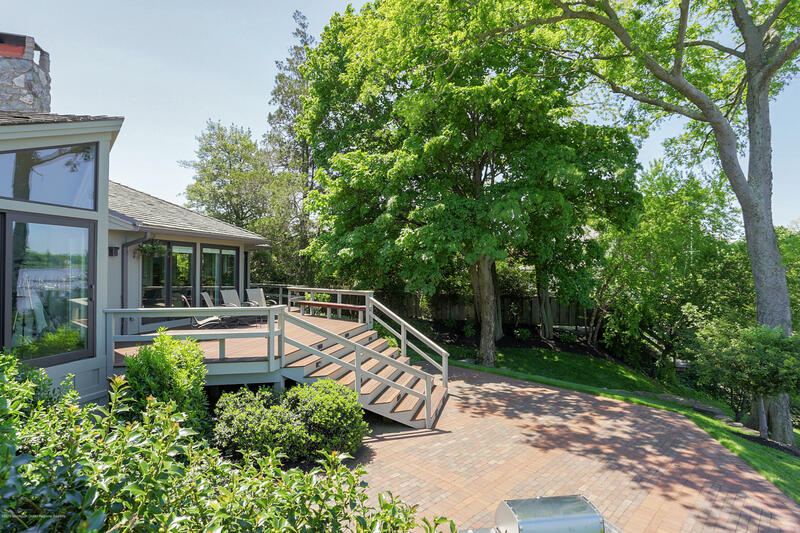 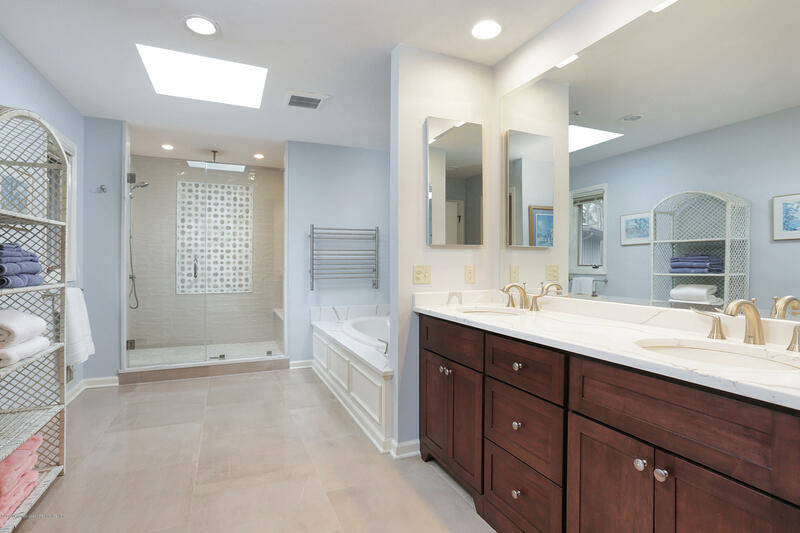 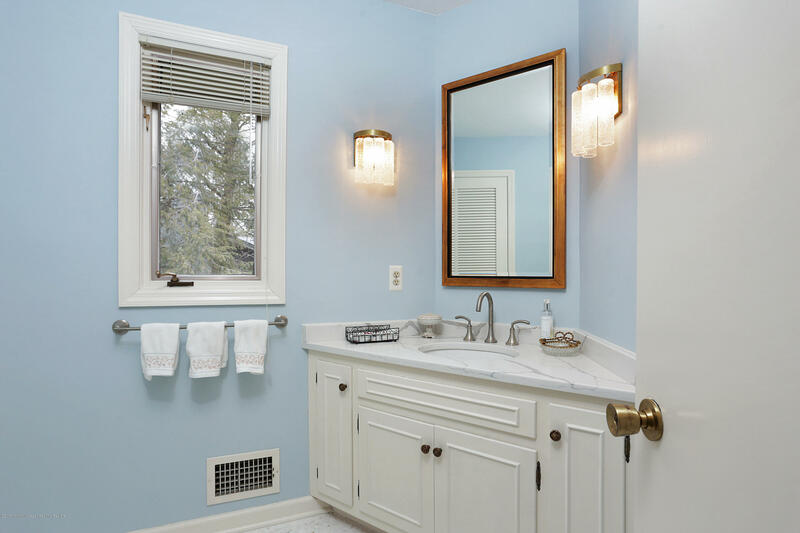 Located on one of the most desirable streets in Fair Haven, this spectacular 6,000 sq ft home features 5 BRs, 4 and 2 1/2 baths. 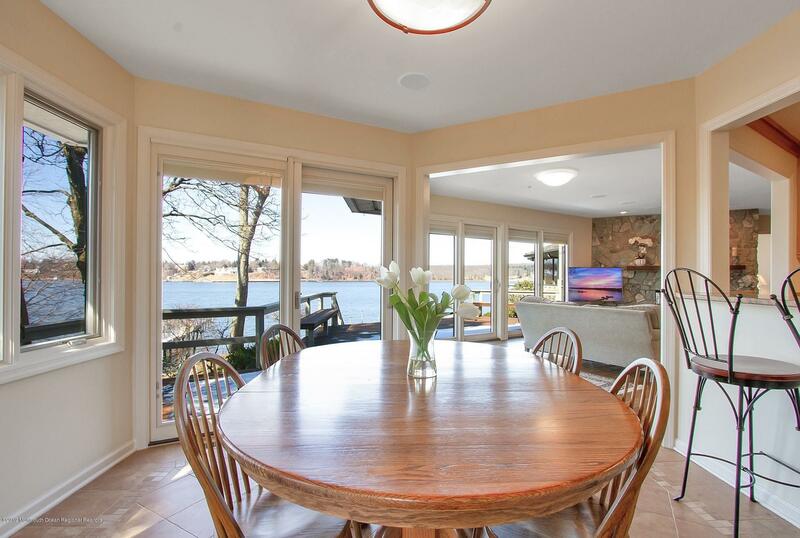 Details & appointments include: magnificent views from each room along the water, cedar batten board siding, cedar roof, custom kitchen with inset cabinetry, double sided fireplace, indoor swimming pool with bar, professionally landscaped yard and a large deck with plenty of room for entertaining. 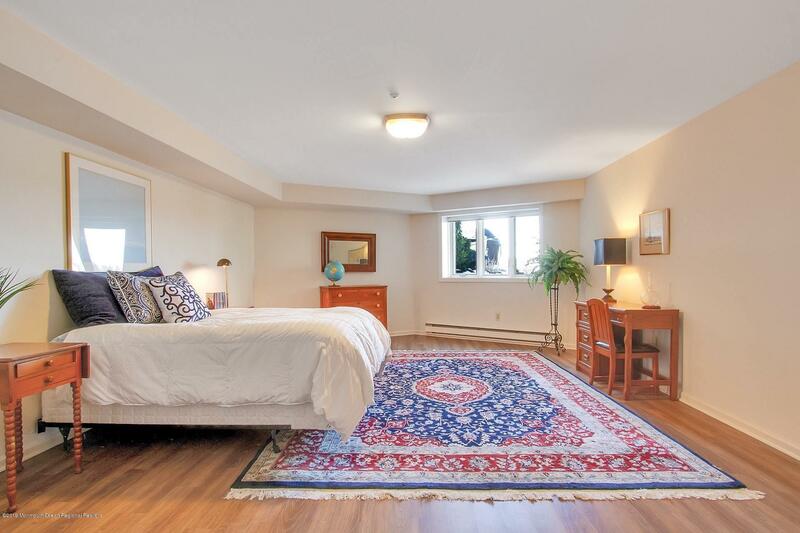 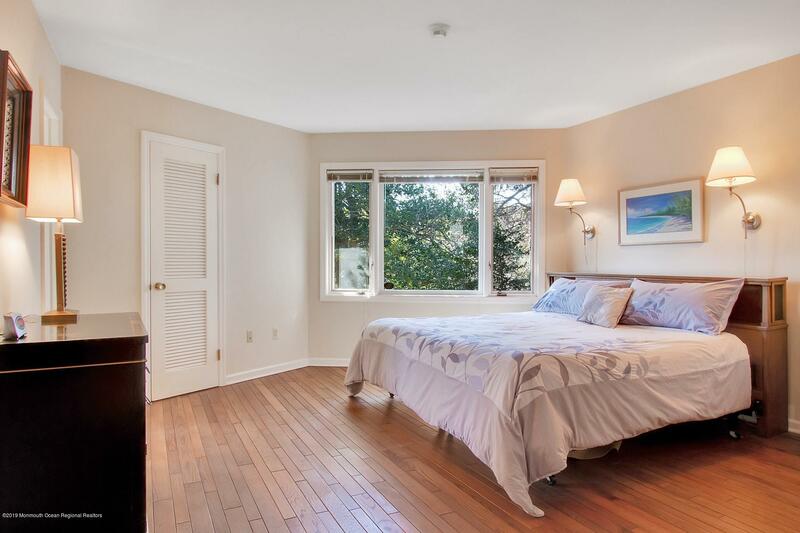 All bedrooms are generously proportioned, the master bedroom is spacious with a separate office /private balcony /sitting area /spa-like bath. 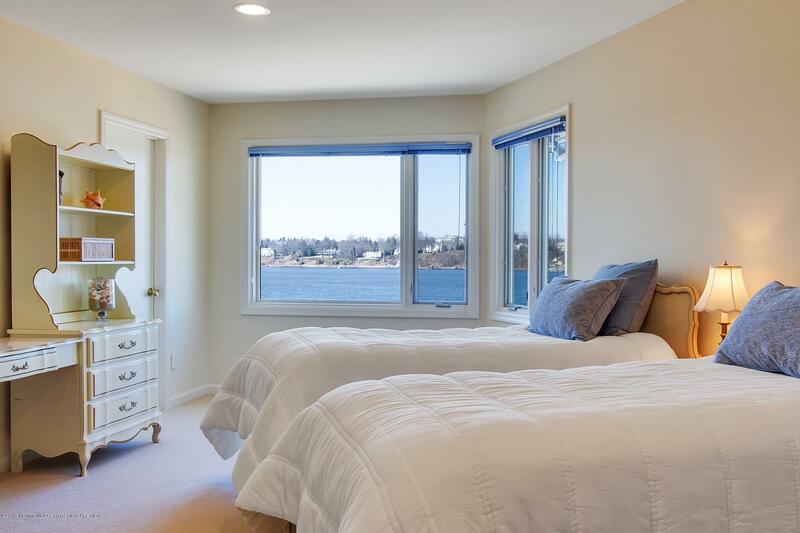 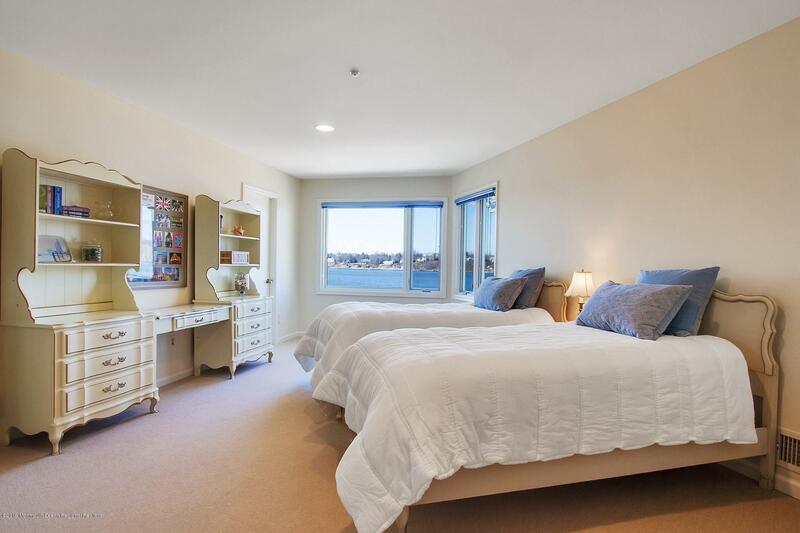 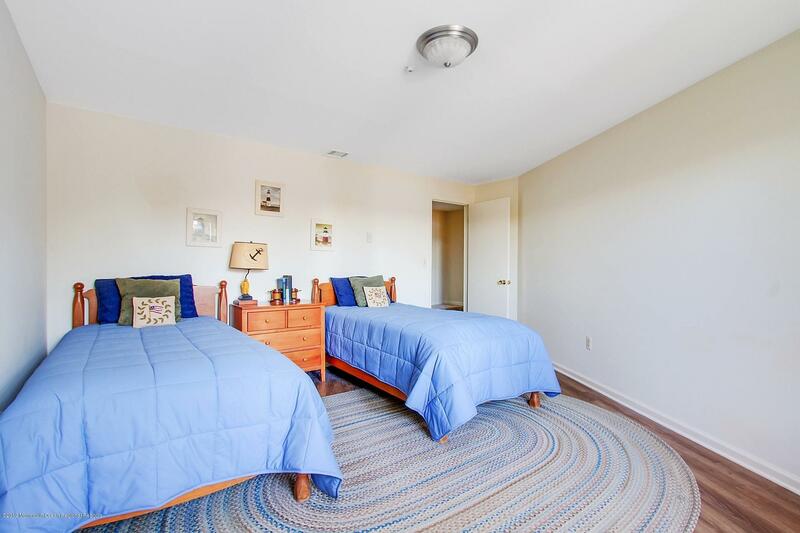 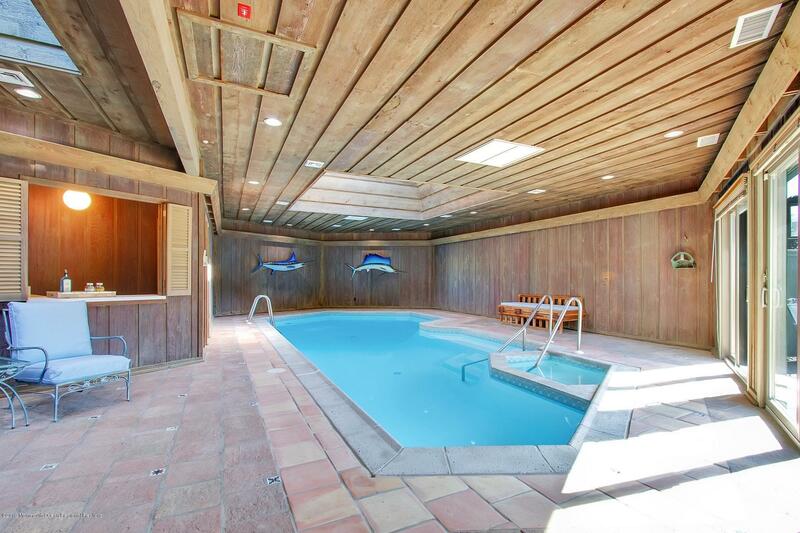 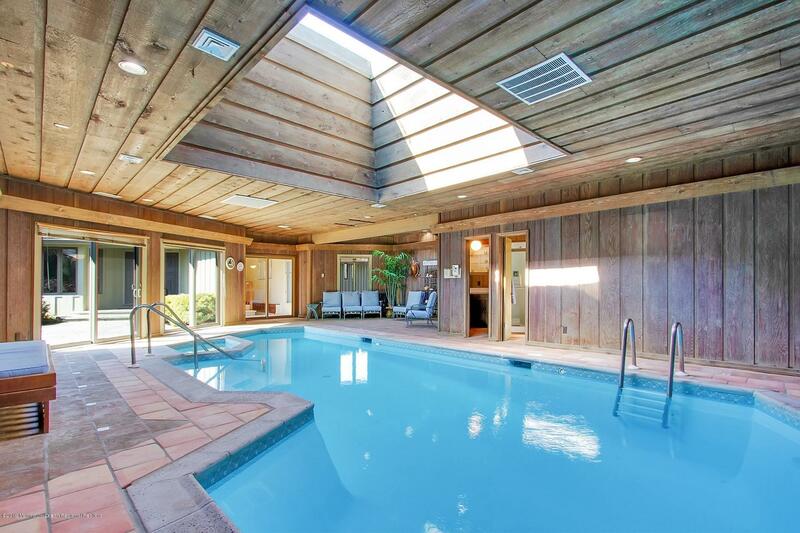 Top rated schools, minutes to the beach and 40 mins to NYC via Fast Ferry. 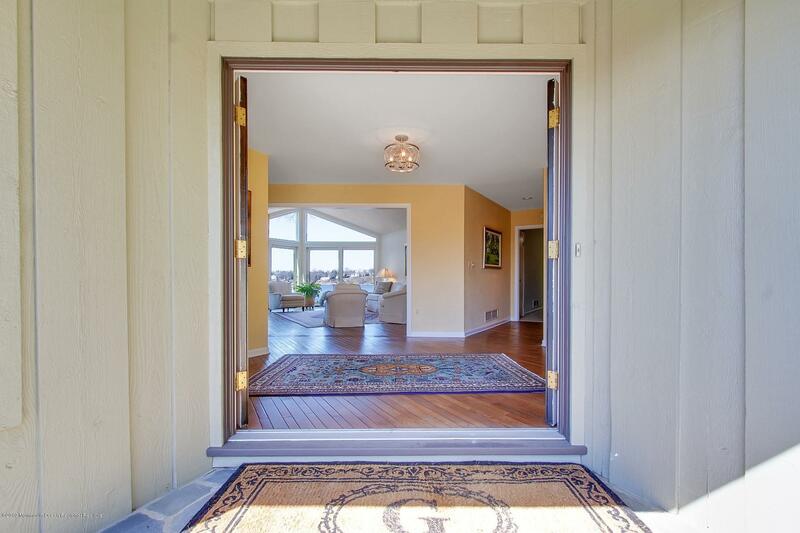 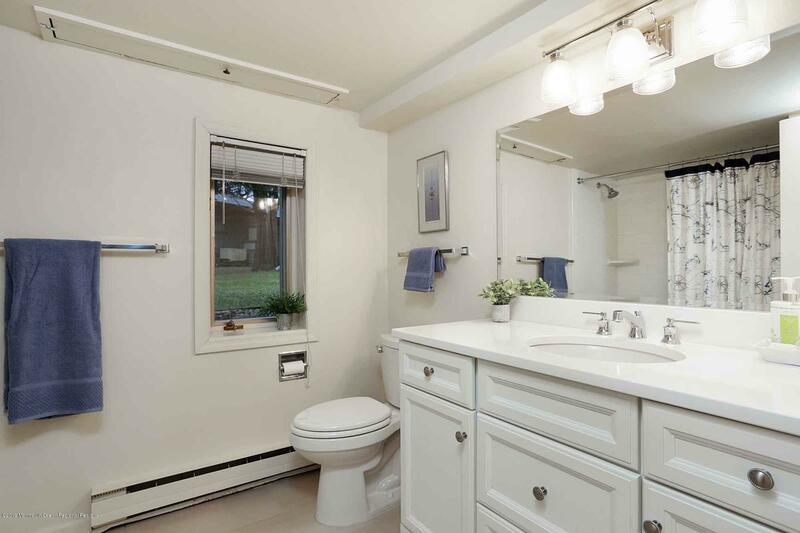 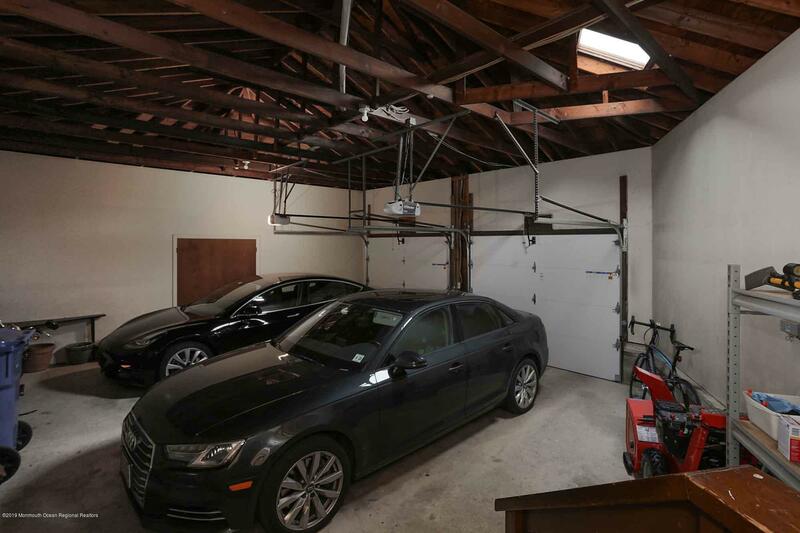 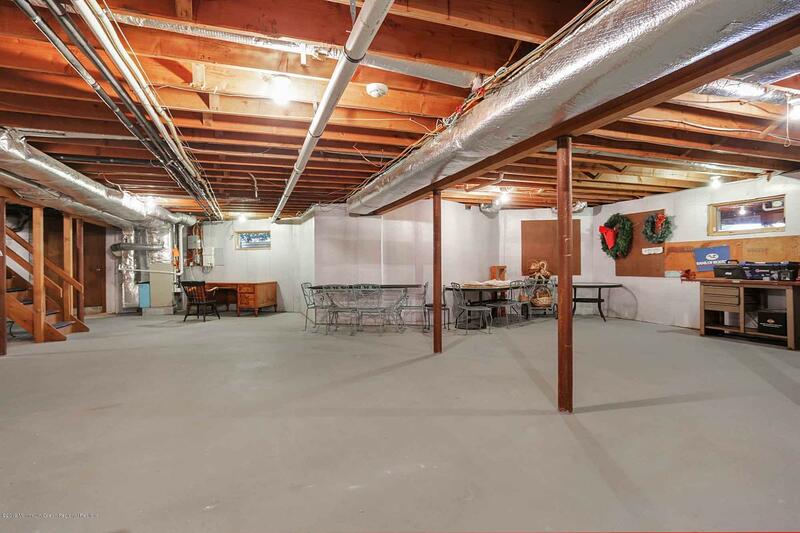 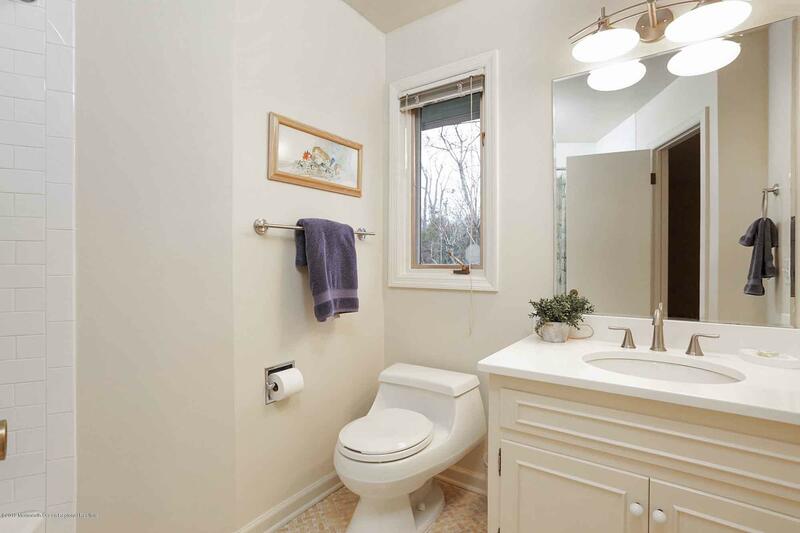 I would like more information about 72 Pine Cove Road in Fair Haven.